Snapchat users upload a whopping 150 million pictures a day—which are deleted as just quick as they're sent. However, none of these images are coming from Android tablet users. If you try downloading Snapchat from Google Play on your Nexus 7 or other Android tablet, you'll get the "Your device isn't compatible with this version" message. Even those with the new Nexus 7 tablets that have the front and rear cameras are out of luck. Unless you're a softModder. We've run into this problem before with another popular messaging app, WhatsApp, and we found a way around that. 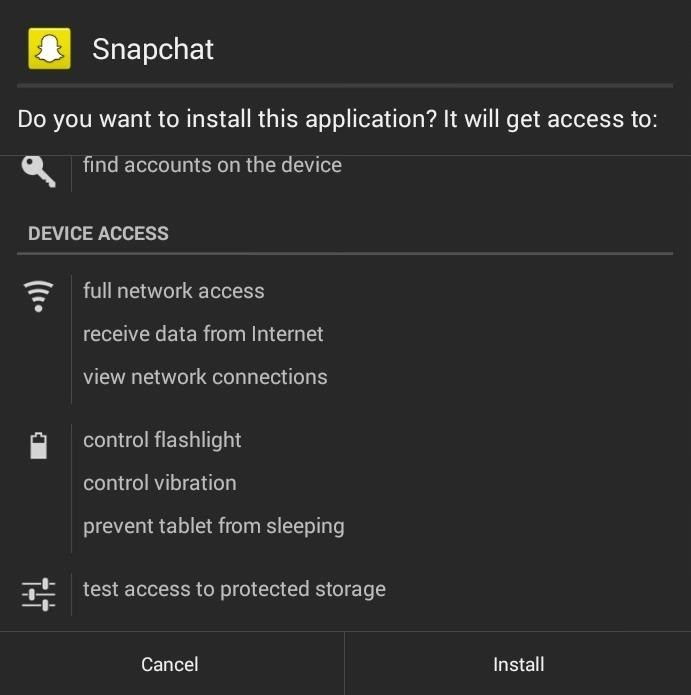 Only, getting around Snapchat's tablet restrictions isn't as difficult as that solution—and you do not need to be rooted. So, just follow along below to bypass Google Play's restrictions and get Snapchat installed on your Nexus 7, or any other Android tablet. Many users may not know this, but you're not only limited to installing apps from the Google Play Store. Just because it's blocked from installing, doesn't mean you can't just manually install the app yourself. This is called sideloading in the world of softModding. To do this, we'll need to first enable Unknown Sources. This just means we'll be allowing app installs from outside of Google Play on our tablets. Go to Settings -> Security -> Device Administration and check Unknown Sources. Since the Google Play link won't work from us, we'll need to grab it elsewhere. 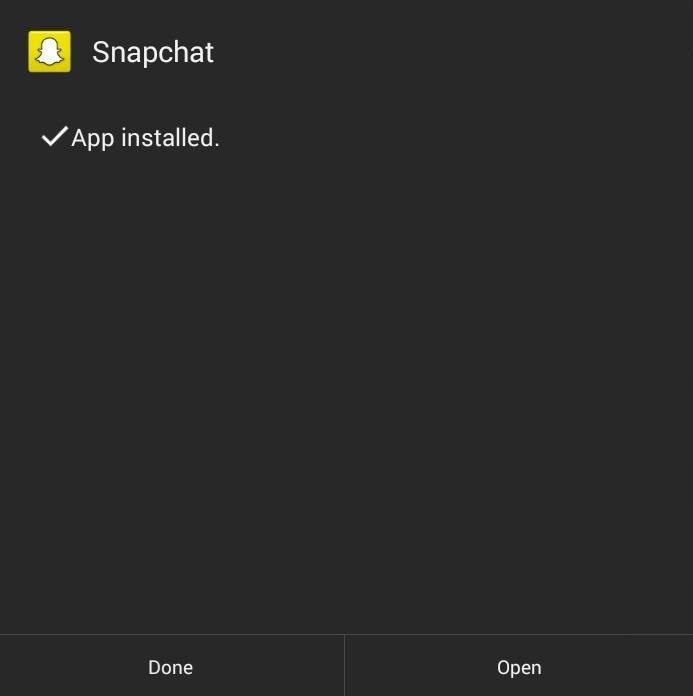 So, go ahead and download the Snapchat (v4.1.07) APK file directly onto your tablet, and press Ok when the warning prompt comes up. After it's downloaded, tap on the APK file in your Notification tray. Or, you can tap on it later from Downloads in your app drawer or from a file manager like OI File Manager. Then just follow the on-screen prompts to install it. Now that Snapchat is installed on your Nexus 7 or other Android tablet, either make a new account if you don't have one, or log-in with the one you already have. The front cam is also supported, so those with older Nexus 7s will still be able to Snapchat. That's it! Now you can use Snapchat on tablets. Tell us if it worked for you below, and if you happen to run into any issues. The apk doesn't work on the Nexus 10. It allows you to log in but after that, the whole screen turns black. I tried reopening the app and reinstalling the app but it continues to not work. doesn't work for Samsung Galaxy Tab 2 10.1.
tried it on two different tablets, but didn't work on any of them. Im scared it wil messupmy kindle. it's working on my kindle, but the images are all warped until i take the picture and then it fixes them but it's really annoying, is there any way to fix this? This worked perfectly for me, except that I can't make an account unless it's an updated version. Except it doesn't give me the option to update the app or tell me how to do it, it just says I need to update it. Is there a way to update the app that I'm missing? I downloaded it but it says that I need to update the version to be able to make an account. Anyway to fix that or how to "update"? It is kind of a let down to do all that on my BRAND NEW tablet to get that message. HELP! 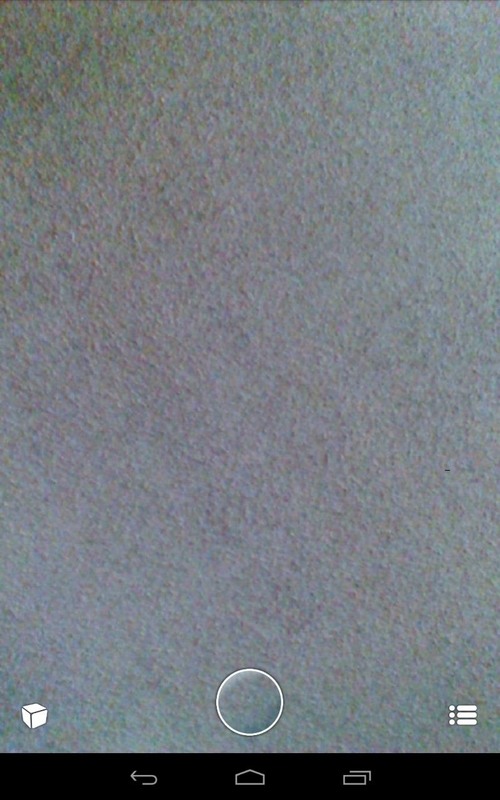 Hi Amanda, I've updated the link in the article to the latest version of Snapchat. Same link here. No observe ninguna diferencia, tengo una tablet e instale esta versión y se sigue se viendo los videos al revés AYUDA! 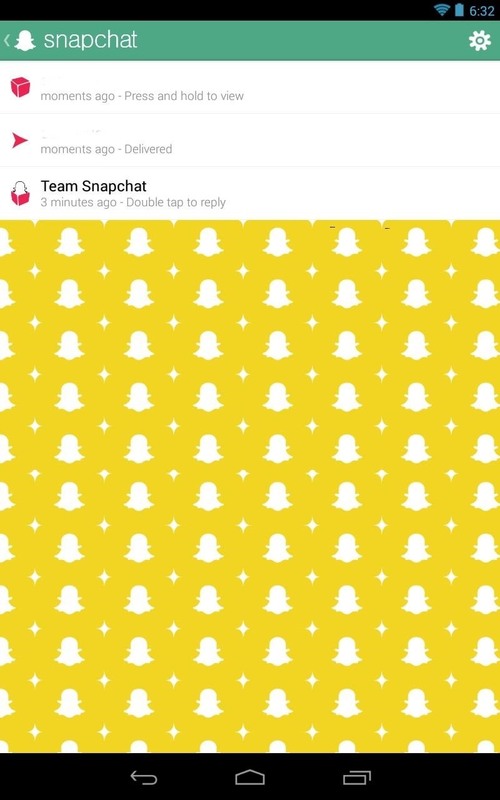 I had no problem installing Snapchat on my tablet, but it won't let me access the faces at all or I can't figure out how to do it.